McLaughlin’s Carpet Care offers the best in commercial carpet cleaning in the Longmont, Louisville, Lafayette, Boulder, Frederick and the Firestone, Colorado area. We are efficient, thorough, and competent. We can handle any size and scale of commercial carpet cleaning in a timely manner, and at a very competitive price. We understand that no matter the size of your business, the carpeting is a major expense! 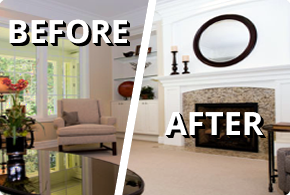 Protect your investment and prolong the life of your carpet flooring with regular carpet care. Our highly trained technicians will assess your specific flooring care needs—one size does not fit all! We offer customized services designed to provide Longmont businesses and facility managers the highest quality of service that maximizes your flooring maintenance budget. McLaughlin’s also offers tile and grout cleaning services! 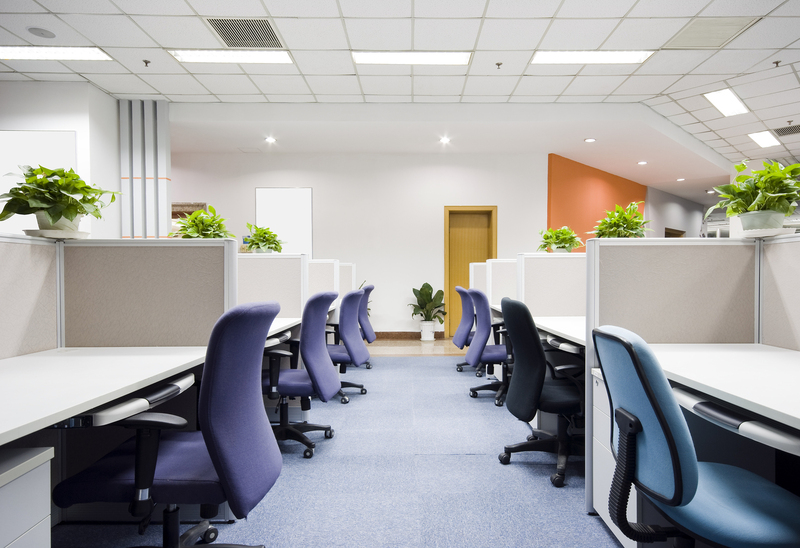 Our commercial accounts expect a carpet and floor cleaner that is proficient at what they do. At McLaughlins Carpet Care we are trained, experienced, and equipped to handle commercial cleaning on either a large or small scale. We understand that customers worry about the results of your commercial carpet cleaning. Well rest assured. You will be satisfied with the results or we will return to make it right! We will do whatever it takes to make you a fan of McLaughlin’s Carpet Care. contract you’ll want to give us a call. McLaughlin’s Carpet Care located in Longmont, CO 303-475-4179 Call us for a free estimate today!